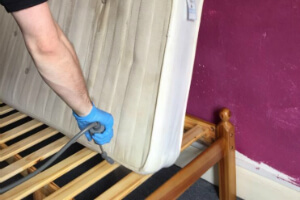 Home & Office Pest Management Central London SE | Quality Property Care Ltd.
You won't have to tolerate bed bugs and dust mites, give Quality Property Care Ltd. a call by dialing 020 3746 4287 and let our team of professional pest control technicians deal with the rest. We are available also on weekends and bank holidays. Don`t hesitate to contact us anytime and for any questions. You have a serious domestic or commercial pest problem and we fully support and understand you. This is why we will work quick and make everything possible to drive the pests away and keep them afar for the future. The pest technicians will apply different poisons and baits depending on the pests. All treatments are safe, but it is better for you to be away from the property. Don't worry, the professional pest control service in Central London SE is 100% insured and the pest technicians are licensed and vetted. Quality Property Care Ltd. offers professional domestic and commercial pest control services to all people and business in Central London SE and the area. We are experts in pest management and control. 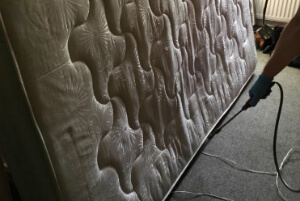 We are going to help you in dealing with pests and prevent them from appearing again. Every pest technician in the company is experienced, professional. They are certified to use the insecticides and various baits necessary for dealing with the pest or rodent problems. We offer an option for a full guarantee pest control services. This includes free follow-up visits within Three months of the procedure. More than 7,000 happy customers will be happy to recommend the professional pest management services offered by the company. Call us on 020 3746 4287. Our customer support is available. You will receive more details on the service and how we will handle your case. You can learn more about our upcoming deals and offers.